Everything. From the hotel room to the hospitality of the service representative. The property is very close to the beautiful Rietberg museum/Park and Enge rail station (with a train direct to/from airport). I got upgraded, so the appartement was very nice, last floor, well equipped with a lot of TV channels in English, German, French and Italian. 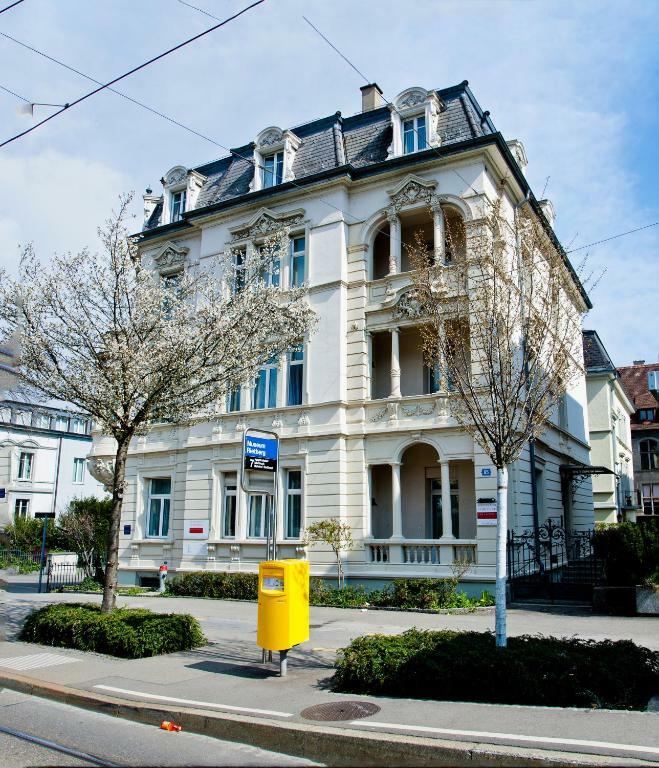 Well located, close to the area I was looking for (participated to the Zürich 5150 Triathlon) as well close to the center with public transport in front of the door. Personnel are very nice and charming. Room was large, had a ceiling fan and small kitchen. Short walk to the lake and even though we were by the main street very quiet when we closed the windows. Parking; this is not possible on the street so we got a reserved carspace with the accommodation. It was expensive but we could come and go as we pleased and stay as long as we liked on the last day. The apartment was spacious, clean and in a calm area. Easy access to the lake and the city centre. The apartment comes with all necessary facilities. We had a wonderful time and did not want for anything. Great location very polite staff. Thank you so much and see you soon. The apartment has all you need on minimal space. It is situated in an ancient building, and it is quite cozy. Location is excellent to explore the city as most of it is walking distance (within 20 mins walk). Seestrasse Apartments Drei Könige This rating is a reflection of how the property compares to the industry standard when it comes to price, facilities and services available. It's based on a self-evaluation by the property. Use this rating to help choose your stay! 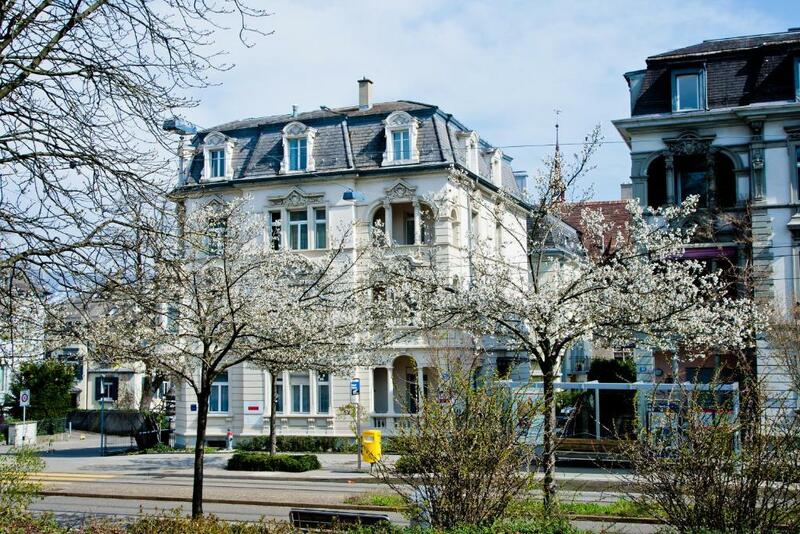 The functionally furnished Seestraße Apartments Drei Könige are located in a beautiful Art-Nouveau villa in Zurich. The Museum Rietberg stop of tram no 7 is right in front of the house. 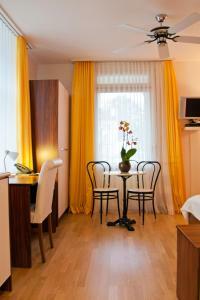 The studios feature parquet floors and a fully equipped kitchenette. The bathrooms are modern and most of them have bathtubs. A washing machine and tumbler, as well as irons and ironing boards are at the guest’s disposal. Bahnhof Enge with its supermarkets, kiosks, restaurants, a pharmacy, a hairdresser, banks, bars etc. is reachable in 2 minutes on foot. All attractions can easily be reached by tram. The airport can be reached within 25 minutes by public transport. A direct tram connection will bring you to the main station in just 8 minutes. 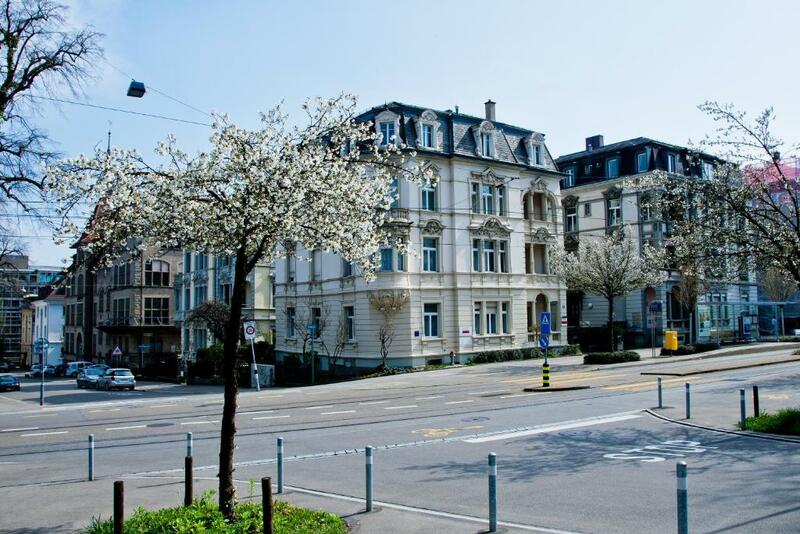 Check-in and check-out take place in the Hotel Ascot, Tessinerplatz 9, 8002 Zürich, which is located a few steps away. The front desk staff of this sister hotel is at your service 24 hours a day. 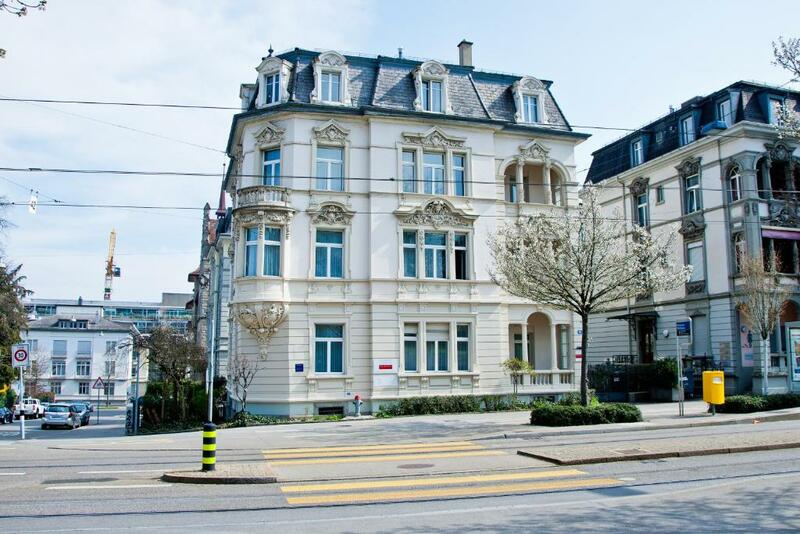 뀐 Located in the top-rated area in Zurich, this property has an excellent location score of 8.5! 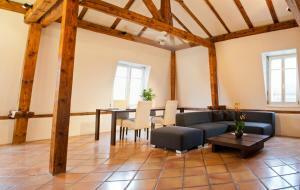 When would you like to stay at Seestrasse Apartments Drei Könige? 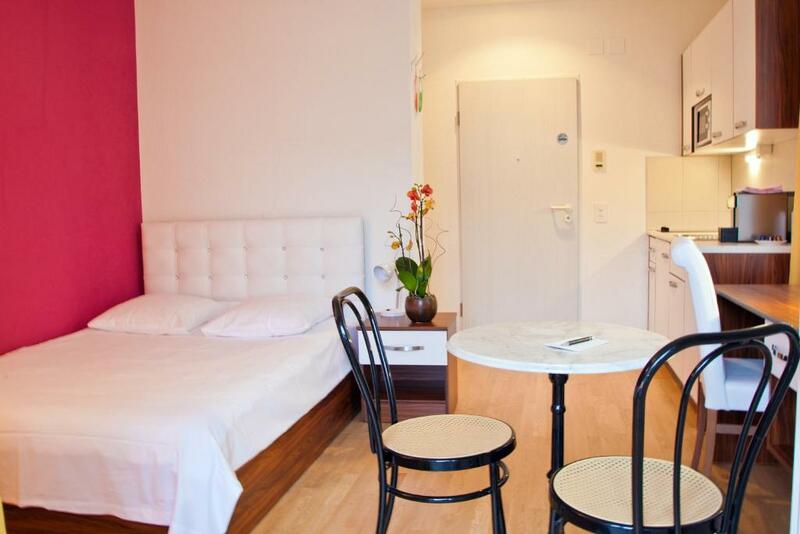 This studio offers a fully equipped kitchenette, a living- and working area as well as a bathroom with a bath tub with shower function, a flat-screen TV, and free Wi-Fi access. 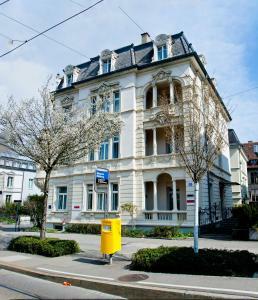 Private parking is available at a location nearby (reservation is needed) and costs CHF 40 per day. This apartment features a bright living room with dining area and work space, a bedroom with a king size bed as well as a modern bathroom with a bathtub with shower function, a fully equipped kitchen, a flat-screen TV, a washing machine and free Wi-Fi. 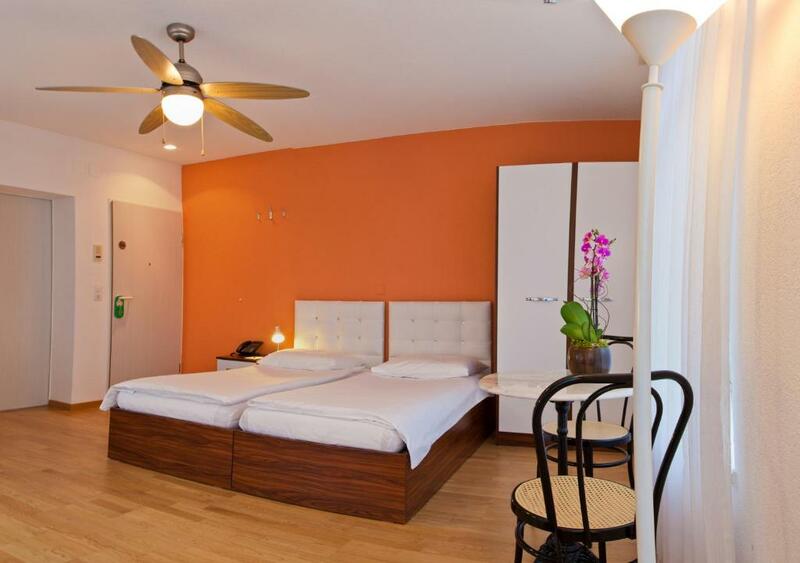 In the surrounding of the Apartments you will find a lot more to discover than the world-famous insurance companys. Explore the internationally highly praised museum Rietberg in the Rieterpark or the unique succulent collection. Walk along the promenade of Lake Zurich into our historical old town and let yourself be enchanted with restaurants, popular bars, exclusive fashion shops and world-class galleries. Area Info – This neighborhood is a great choice for travelers interested in shopping, lakes and cleanliness – Check location Great location - show map Guests loved walking around the neighborhood! 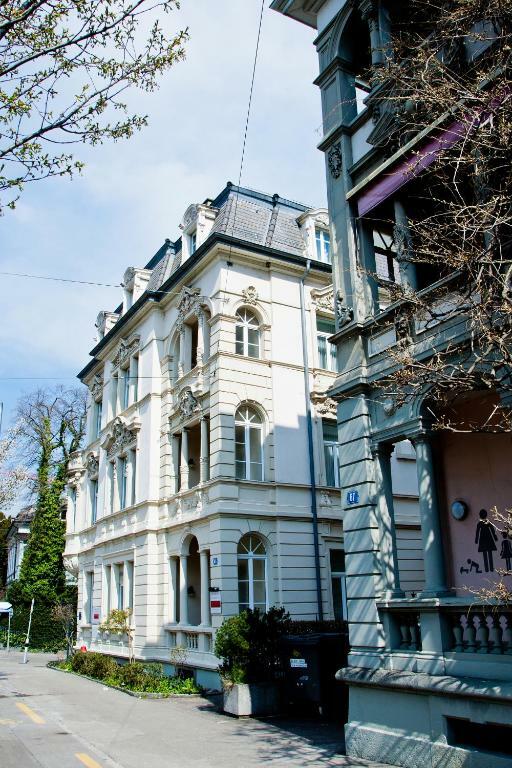 House Rules Seestrasse Apartments Drei Könige takes special requests – add in the next step! Seestrasse Apartments Drei Könige accepts these cards and reserves the right to temporarily hold an amount prior to arrival. 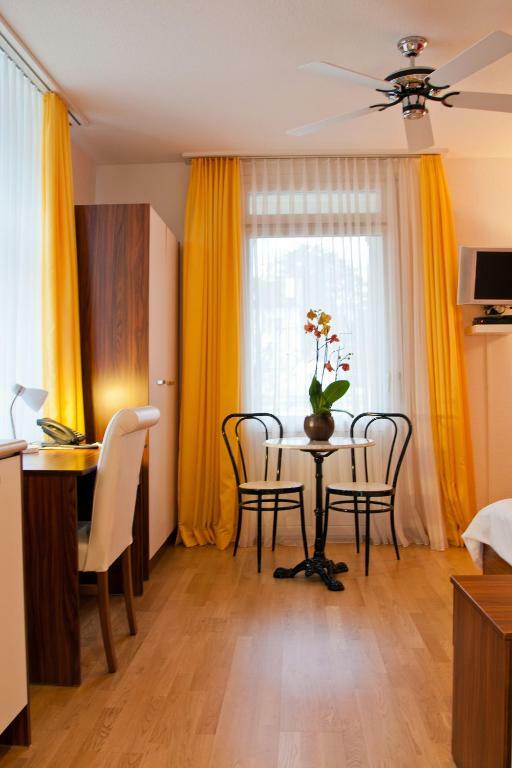 Check-in and check-out take place in the Hotel Ascot (Tessinerplatz 9, 8002 Zurich), which is located a few steps away, across from Enge train station. The front desk staff of this partner hotel is at your service 24 hours a day. The room comfort could be better with 1 or 2 armchairs. Bathroom wasn't the most functional, toilet paper not next to the toilet and the shower/bath had a very high step to get in and out. Not an apartment, just a squishy room with very small kitchenette. No lft. Not near the hotel as stated. Had to push suitcases up hill for fifteen minutes. Walking 2-3 blocks to get the key after I had flown all night. keys not collectable at the place of stay but ok once you know it in advance. staff friendly and helpful, good value for money. Guests sometimes speak in the halls in the evening (very late sometimes) which is quite disturbing within the apartment.